You may attach it as a PDF or Final Draft file. I will also accept a .doc file, but MUCH prefer the other two. 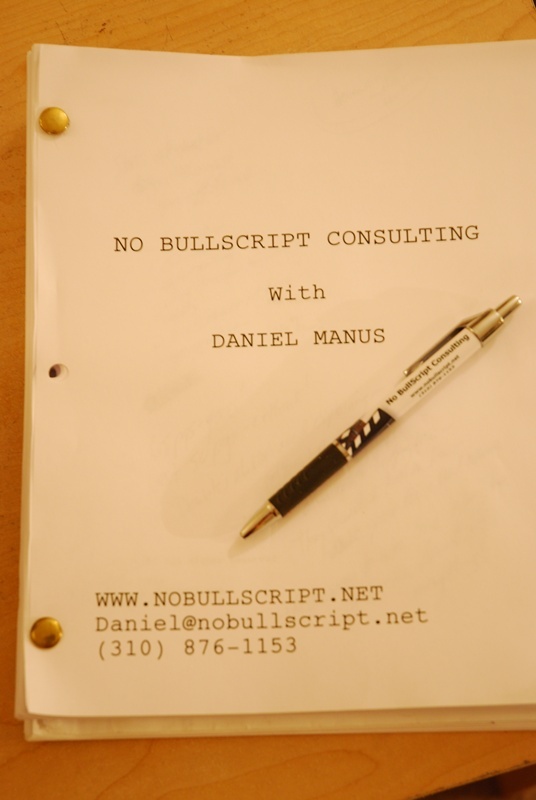 If you purchased a real-time consultation alone or in addition to a script consultation package, I’ll be in touch to set up our conversation. Please be sure to include your name and the name of the package you purchased in your Email with your script. Also, feel free to include any questions or comments, and I’ll respond to you ASAP. Turnaround time is typically 10-14 business days, but Rush Service is available. Please let me know if you’re interested in discussing this. Thank you again for your order. 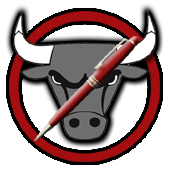 I really appreciate your business and I look forward to working with you to make your script the best it can be!